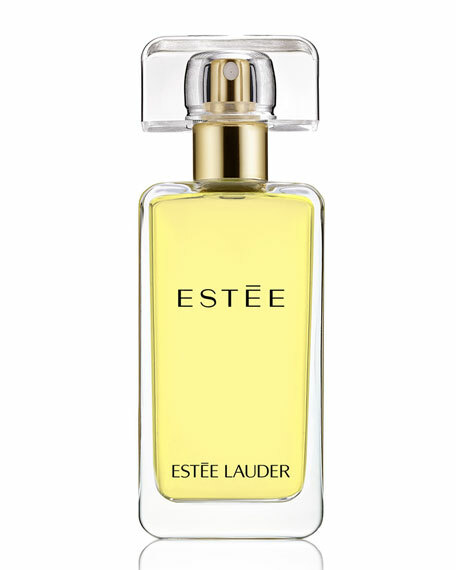 The signature scent, classically feminine yet intriguing. Notes of jasmine, rose and ylang-ylang create a fragrance that is feminine, warm and sweetly floral. Its brilliant top note plays against a rich, sensuous background. The Pure Fragrance Spray includes a rich concentration of the Estée scent, between Parfum and Eau de Parfum. House of Sillage Blanche Or Travel Spray ? ?